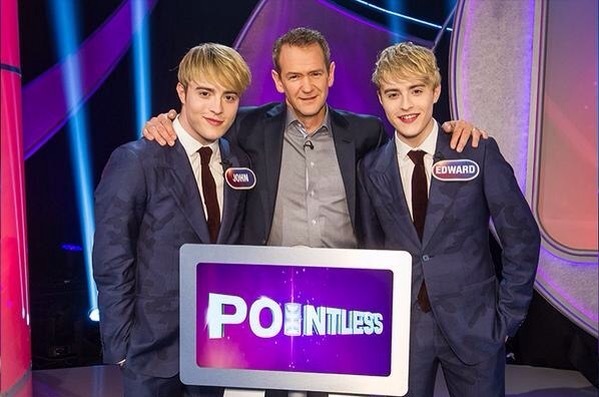 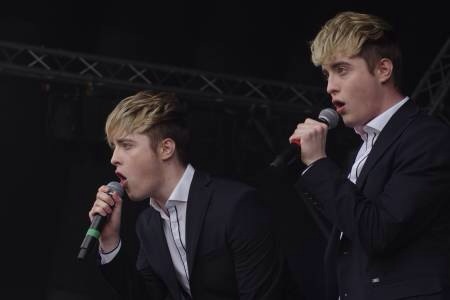 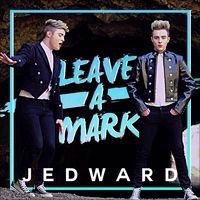 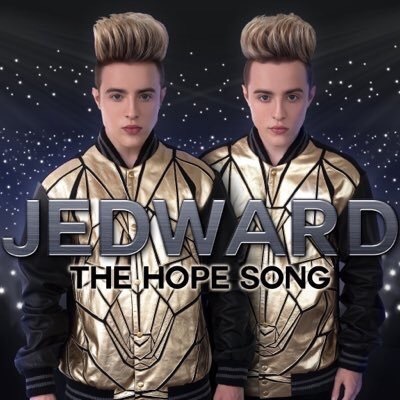 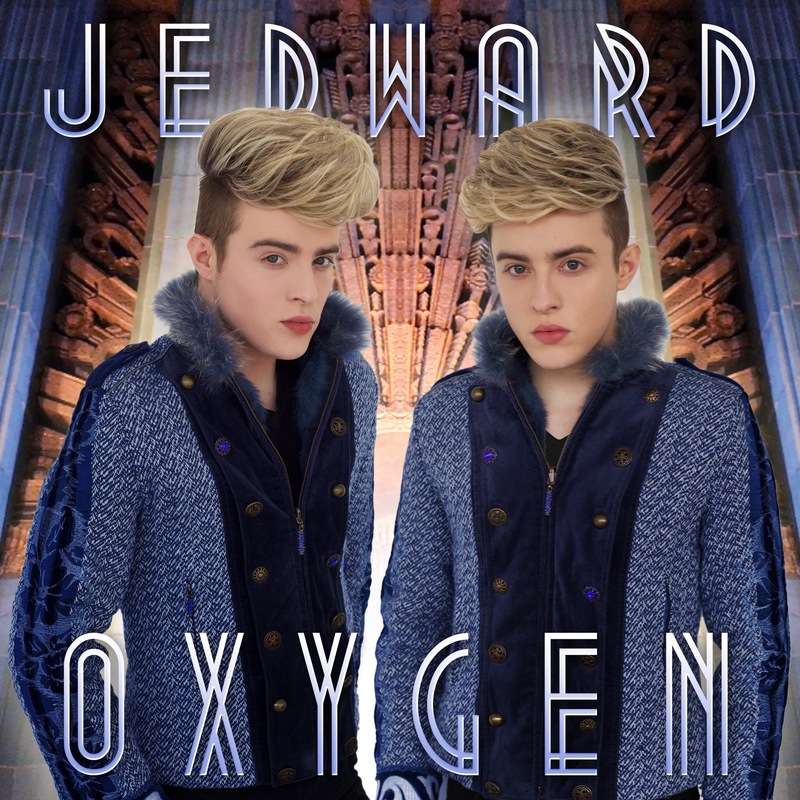 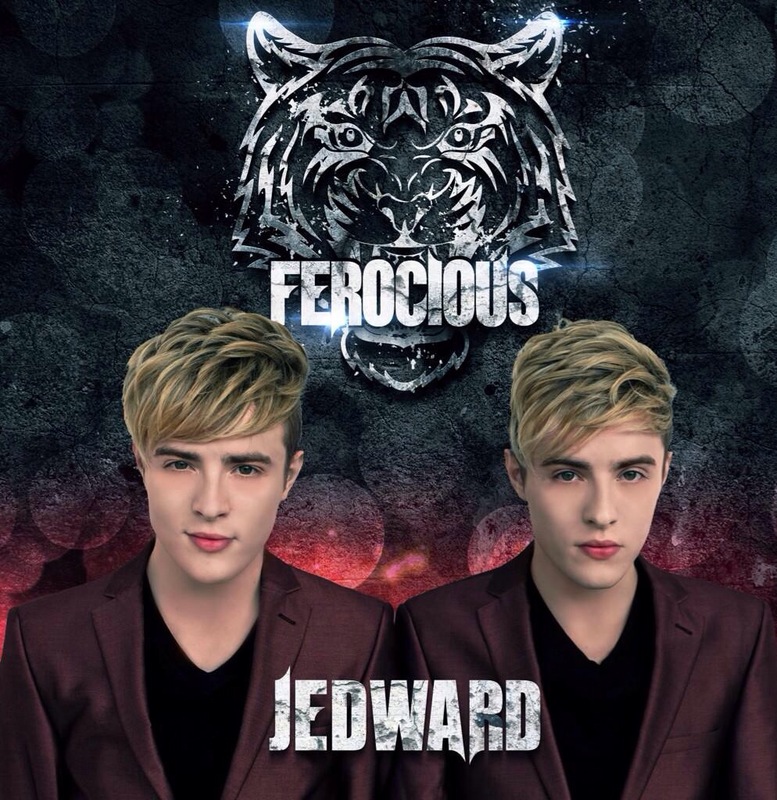 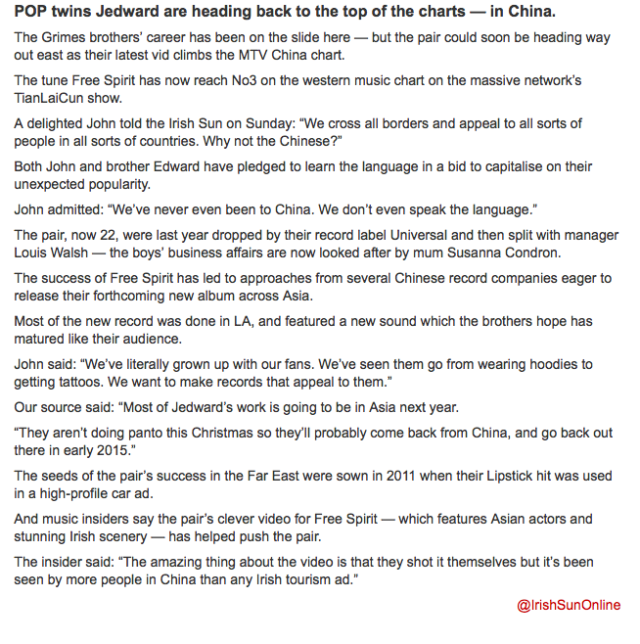 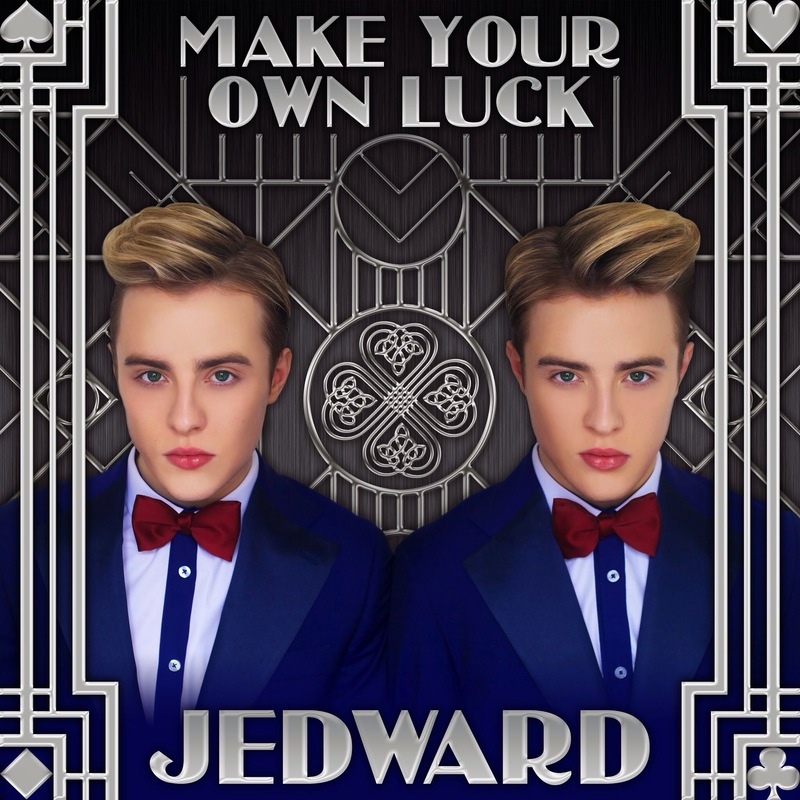 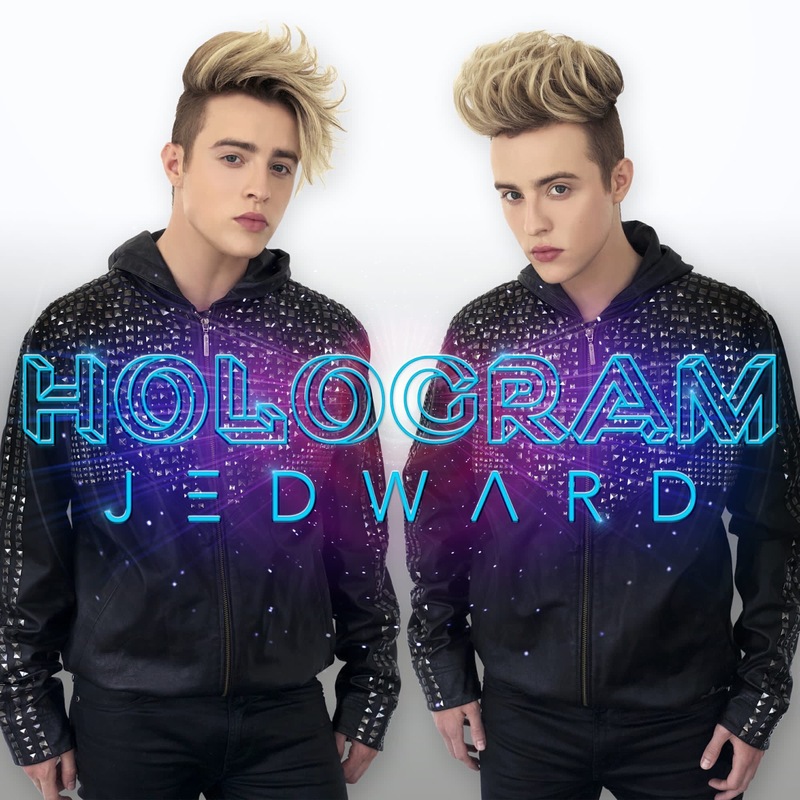 The Irish Sun reported yesterday on the news that John and Edward have made it onto video charts, including MTV, in China. 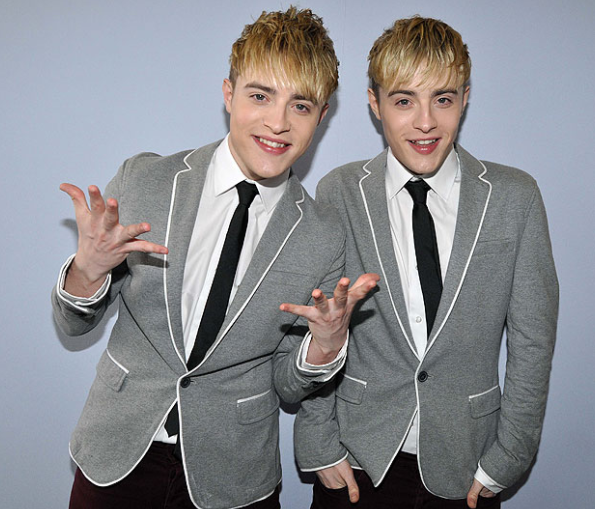 The charts aren’t official, and the programmes themselves aren’t broadcast across the entire country, but the very fact that they’re being seen on TV in China is enough to get excited about, because it shows that the twins are making an impact over there. 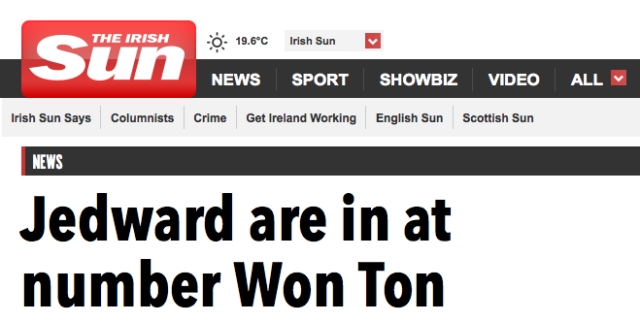 China has a population of 1,365,960,000 – so any foothold into the country is bound to be significant. 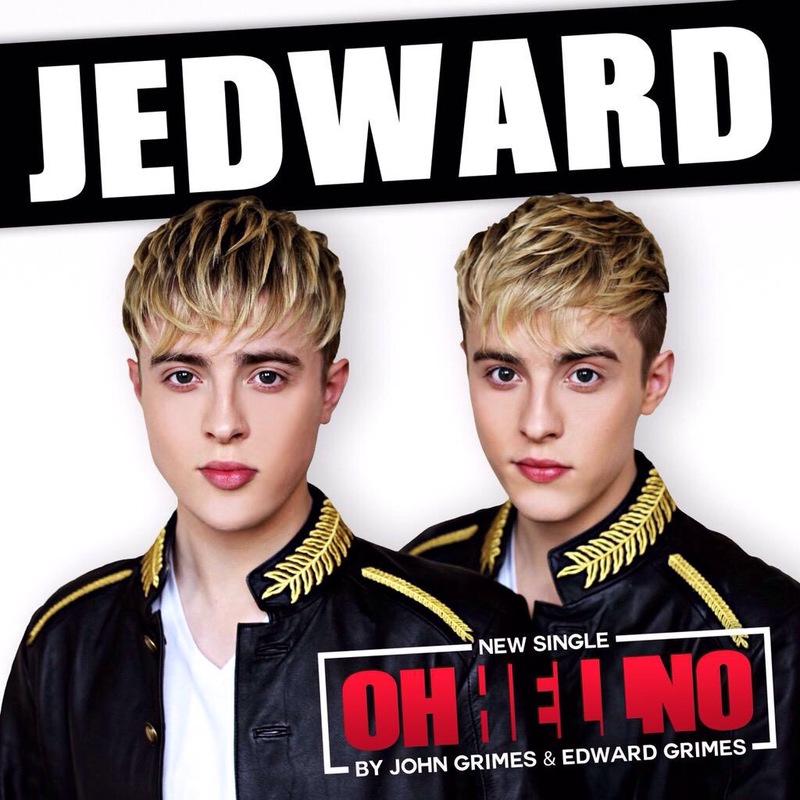 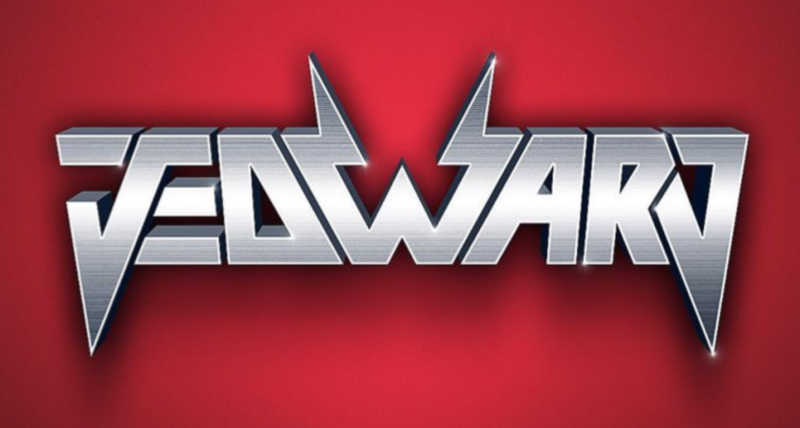 Apparently the last Jedward video shown on most Chinese music channels was Under Pressure (Ice Ice Baby). 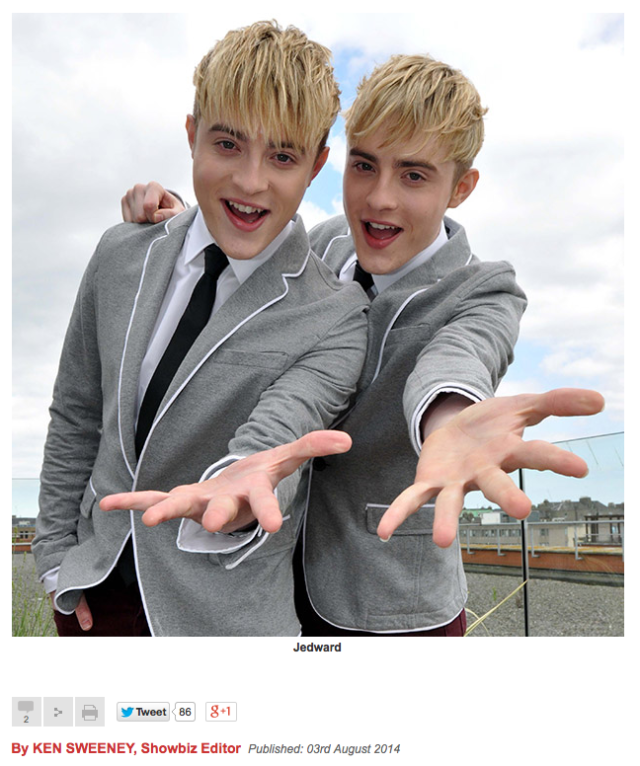 If this is true, then given Free Spirit is a song that John and Edward have not only made the video for, but also written and produced themselves, it’s easy to see why they should justifiably be proud.